Michael Kleiner has received recognition as an author, in his profession and for being an advocate. 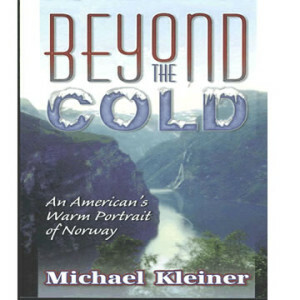 In 2009, his memoir, Beyond the Cold: An American’s Warm Portrait of Norway, received first place in the Beach Book Festival, honorable mention in the Nashville, New England, London and Los Angeles Book Festivals, all sponsored by JM Northern Media LLC of Hollywood. 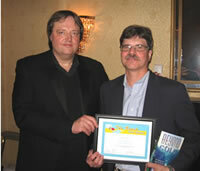 In the photo, Bruce Haring (left), managing director of JM Northern Media LLC, presents Michael his Beach Book Festival Award at the historic Algonquin Hotel in New York, where the Algonquin Circle of literary greats used to meet. Additionally, he was included in The Authors Show 2010 50 Great Writers You Should Be Reading. The Authors Show is an Internet radio and TV show. 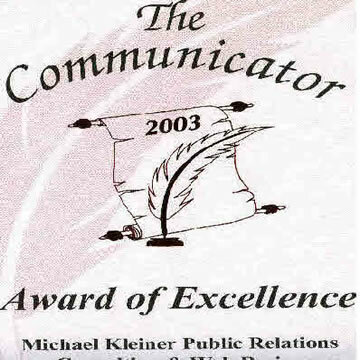 Michael Kleiner received The Communicators Award of Excellence in Feature Writing for his profile of Luis Morales, the first Latino President of the Philadelphia Public Relations Society and the national Public Relations Society of America. It was written as part of the 50th Anniversary of the Philadelphia chapter. 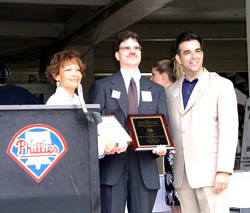 Michele Vervlied (left) of Advocates for Small Business, presents the Home-based Business Advocate Awards to Michael Kleiner as Thomas G. Tolan, Director of SBA’s Philadelphia District Office, and Allegra F. McCullough, U.S. Small Business Administration Region III Administrator, look on. Photo courtesy of Small Business Administration. 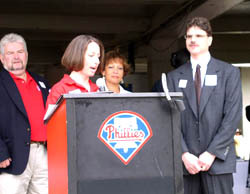 The awards happened before a Phillies game. Allegra F. McCullough, U.S. Small Business Administration Region III Administrator, Michael Kleiner with his district and state and region awards, and Hector V. Barreto, U.S. Small Business Administration Administrator. May 15, 2003. Photo courtesy of Small Business Administration. [su_quote]The SBA and the Advocates for Small Business present to you the award for Home-Based Business Advocate of the Year. This award is being given to you for your dedication to the small business community by volunteering your efforts to improve the climate for home-based businesses. Mr. Kleiner knows first-hand both the pleasures of, and obstacles to confront in running a home-based business. 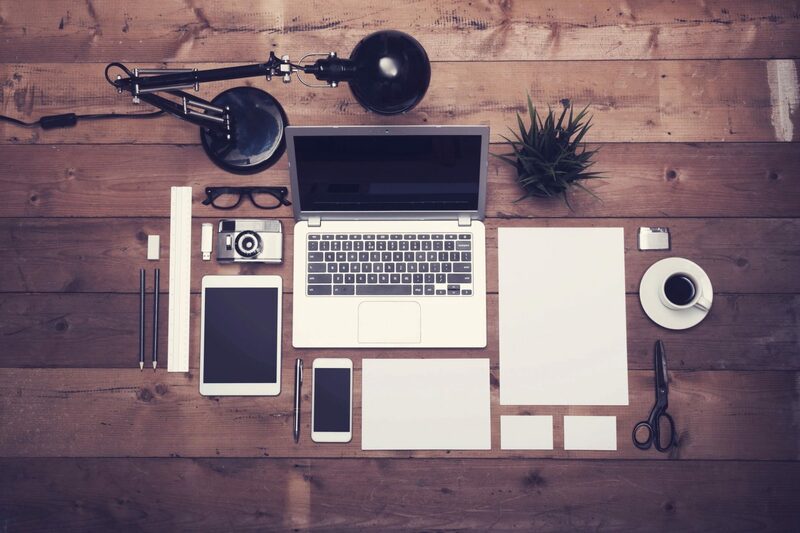 Not only has he used that information to make his own business a success, but he devotes his time and efforts to work with the small business community on those issues that have impeded progress for home-based business owners. Mr. Kleiner is not only the award winner for Southeastern Pennsylvania, but he also has won SBA’s State of Pennsylvania and Regional awards.This qualified him for the national competition.